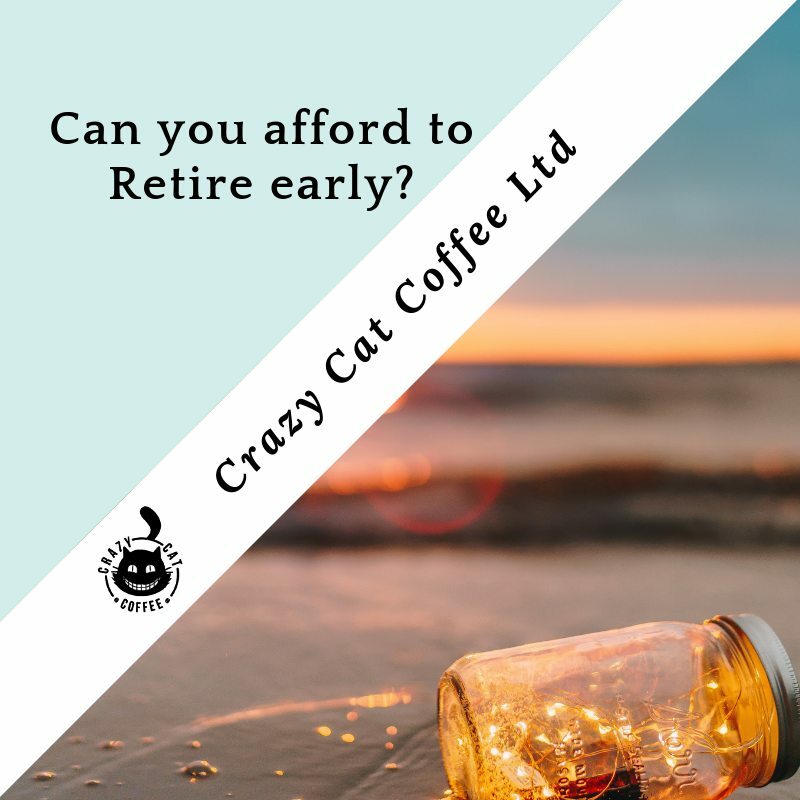 Here at Crazy Cat we are in our 50’s and always on the lookout for ways to retire early! Find out how much you will need to Retire on – ask your Pension provider for a forecast & work out how much you currently spend per year. Start to increase your savings pot – 10%-15% is what you need to save of your yearly income for Retirement. Prioritize your Retirement fund first – Then think about your kid’s college fund after. Your children have their whole lives ahead of them. Join a company Pension plan and max out on what you can pay. Check that your employer matches your contribution. Cut down on major costs – Downsizing, switching loans to lower rates, holiday at home, keep your car for a year longer. Delay your retirement or consider part-time employment if you can. Make a Financial plan, agree on it with the family and stick to it. Don’t fall victim to a scam – if you are unsure then visit your local Citizens advice bureau who will help point you in the right direction. Let’s face it who really knows what Pensions are all about? If you do then you have my full admiration, if you don’t then below are some links to easy to read websites. Useful link for you is the government website which provides information on the State Pension – if you are entitled to it and when you can take it. Money Advice Service has independent information on understanding the pension minefield. 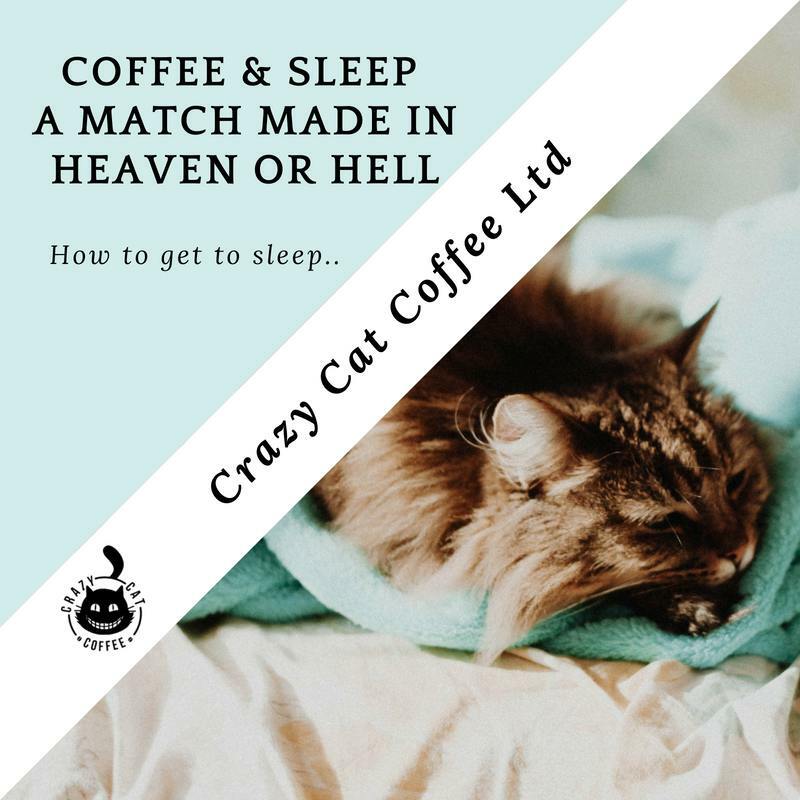 I hope this helps..and if you need a freshly ground cup of coffee drink whilst reading all this then click the link for a Cup of Crazy Cat – enjoy. As a family, we have been involved with HRFC for many years as our son played & Al coached. Sport & rugby specifically brings huge benefits to Adults, children & their families in many ways and we are proud to be able to lend some financial support to ensure the team has the facilities, kit, and training gear they need. Why did we choose to sponsor a local club? We know from personal experience the huge benefits that being part of a club brings children, adults & families as a whole. You literally gain a whole new family a social life emotional and physical support to name but a few. Those with children were more likely to invest in their team and so do the aunts uncles and grandparents! Many parents would not be able to afford a new kit if it wasn’t for local sponsorship. It keeps the child and the family within the rugby community. Company logos on shirts & advertising boards will be visible week after week. When we first started to raise funds for our son’s team we had no experience. 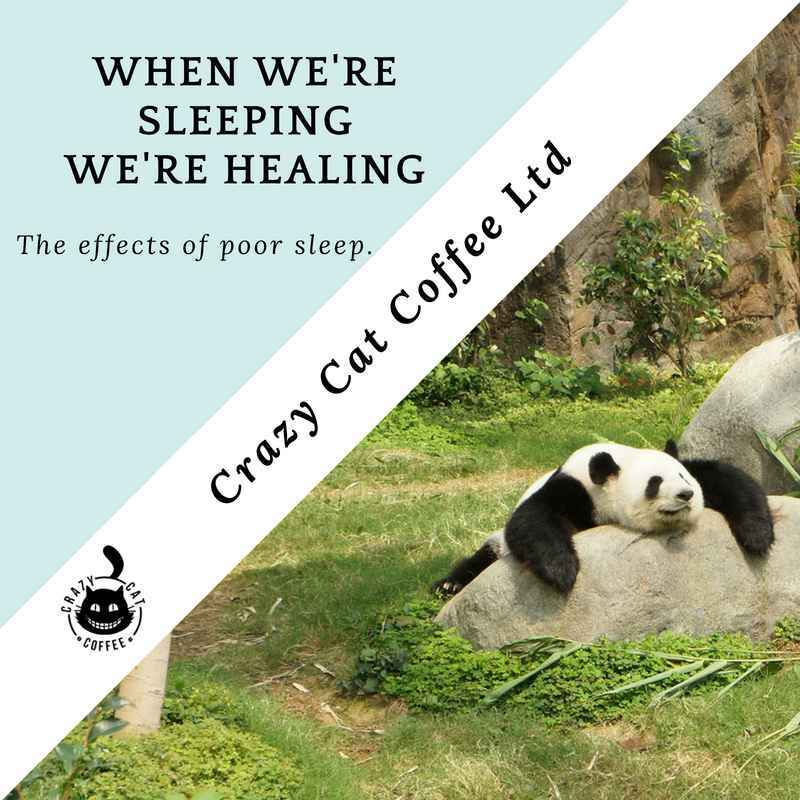 We asked local businesses, prominent local people and that’s how word spread that we needed help. We also managed to rope in our local curry house and a pub or 2! 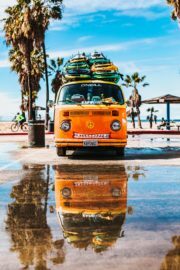 Thriving companies are in a perfect position to put something back into the community but you need to be brave enough to ask. Many turned us down as they already made contributions to other causes but a few didn’t and they were with us for 5+ years. Sponsorship should be seen as a mutually beneficial relationship between the two organisations. Businesses may get good publicity, it creates valuable goodwill – teams get new shirts, drinks bottles, first aid kits, and facilities. 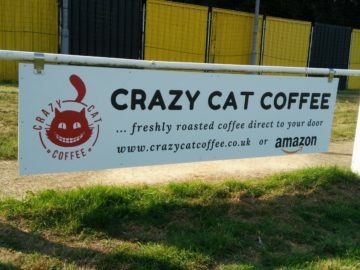 Of course, big clubs need the big boy sponsorships but it doesn’t have to be considered the domain of big business, there are plenty of excellent opportunities for small local companies. 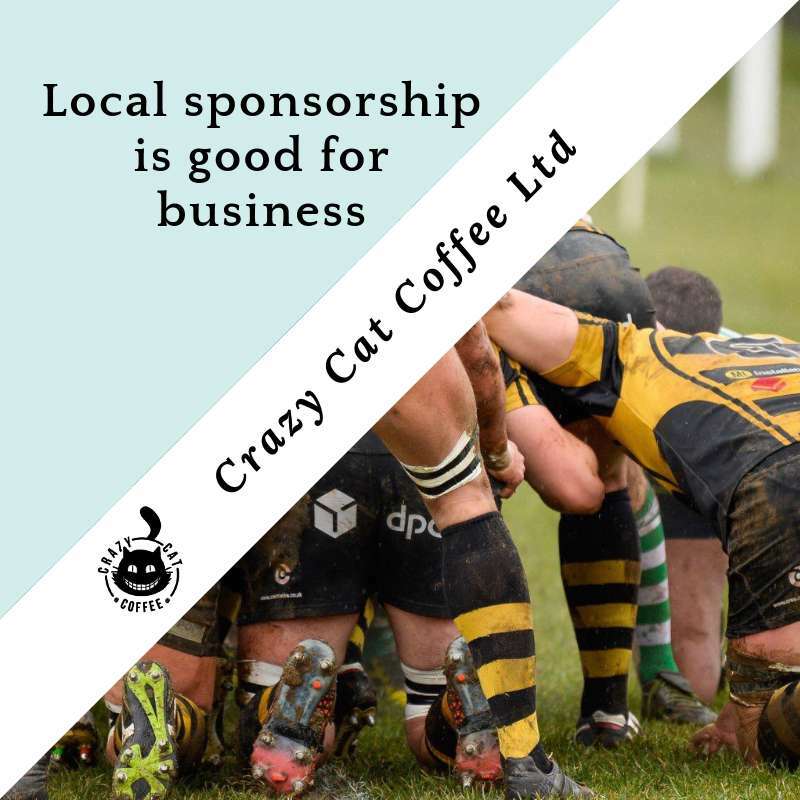 Local sponsorship doesn’t have to be in sport, for example, art exhibitions, charities, school project or volunteering groups are all willing to receive a boost to their coffers however small. So what are you waiting for – if you’re part of a local club – be brave & go out there and ask for sponsorship? If you’re a local business then try approaching a club that you are interested in following, offer to help support them. You may find a whole new family out there! 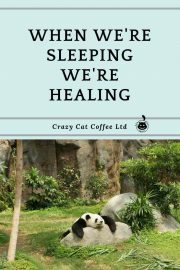 Good communication is as stimulating as a decent cup of coffee…… and just as hard to sleep after. After meeting potential clients for the first time, I replay the meeting on a continuous loop… all night. If you have the meeting set up then you have your foot in the door, now all you have to do is impress them. Most importantly – do your homework on your client/their company/market they are in, a google search takes seconds but can reap huge rewards. Chose your meeting space wisely, if it’s a cafe then is there a quiet room you can use, out of the way so you can talk in peace? If not then is your space clear of clutter but reflects your personality? Can you showcase your talent without it being too obvious – unless that’s the whole point then go for it ..show off? Dress smartly/professionally but not out of character – you have to be comfortable too. Be aware of your body language – you may be nervous but try not to show it. Take deep breaths, smile & enjoy it. Start with small talk & don’t go straight into the business it will overwhelm the situation. 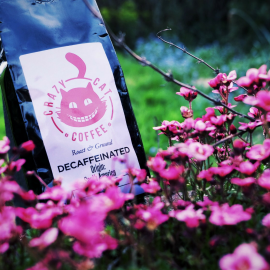 Decent Coffee – I know we own a coffee business but I can’t emphasise enough how little effort it takes to serve amazing tasting coffee. Now you can talk business – make sure you have also researched their competitors & those industries aligned with their business. Gently critique their business – what they are good at, what they are not good out, list how you can help them improve. Ask them what they like about their business what they don’t like & what they are looking for. Ask open-ended questions, take notes & repeat their answers so you know that the information is correct. Only say “Yes” or agree to work with them if you are 100% sure you can deliver. 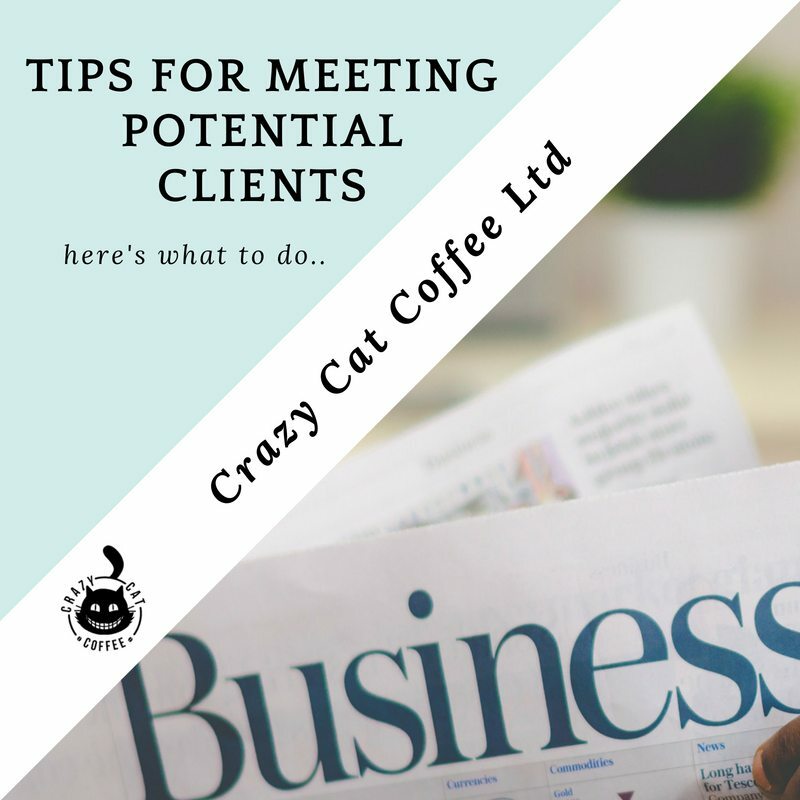 If the client has taken time out to meet with you then chances are they want to work with you. Take all the information you have, write it down in a contractual agreement, making sure both parties understand the small print…and you are both happy with it. 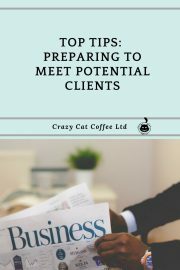 Amazing coffee isn’t expensive & if you get it right your prospective client will be impressed right from the start. 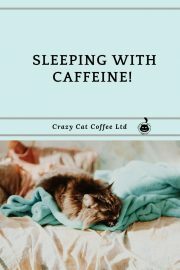 If you’re not a coffee drinker then here’s our link to help you out. Buy a cafetiere & practice making a brew before your meeting takes place. 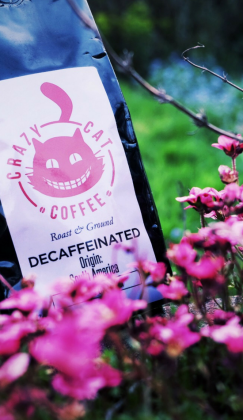 We sell decaf coffee too.